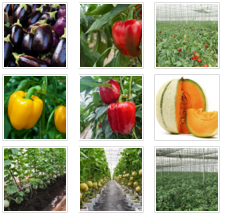 Companies can seek our support in the domains of farm development, farm management, irrigation consultancy, pre or post-harvest management and other farm related specialized services that are fully tailored to their individual needs. 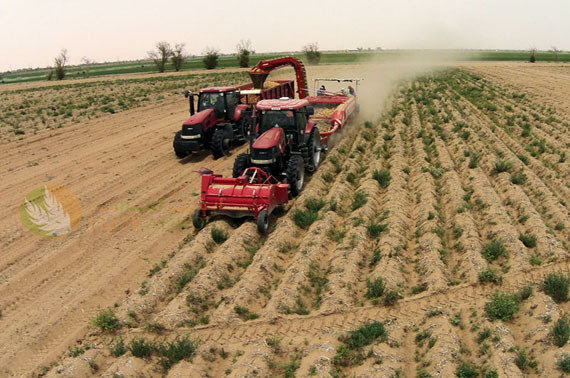 We take on development of arable & non-arable lands in large scale and convert them into full scale cultivatable lands providing step-by-step guidance for planning, designing and managing farms with various crops - cereals, fruits, vegetables and forages using modern agriculture methods. We also work on developing and establishing all the requirements for irrigation, mechanization, other facilities and infrastructure. We offer productive and profitable farm management services by employing the latest in technology, combining the local and international resources paying attention to detail. 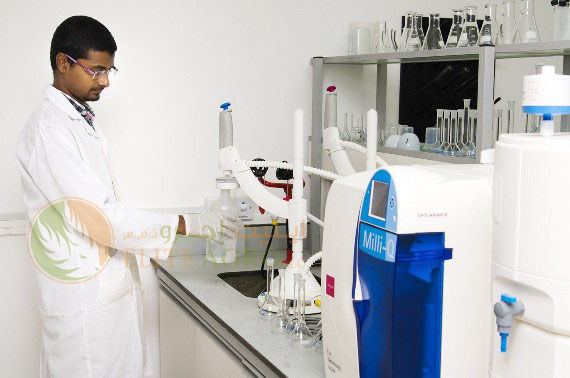 We deliver a cost-effective service which can suit your needs ranging from full management to ad hoc consultancy ensuring that your business meets its full potential. Most of the agri-businesses, large or small are depend on irrigation to supply high quality fresh fruits and vegetables. There are so many challenges to it like new regulations, greater accountability, Cost maintenance and environmental sustainability. 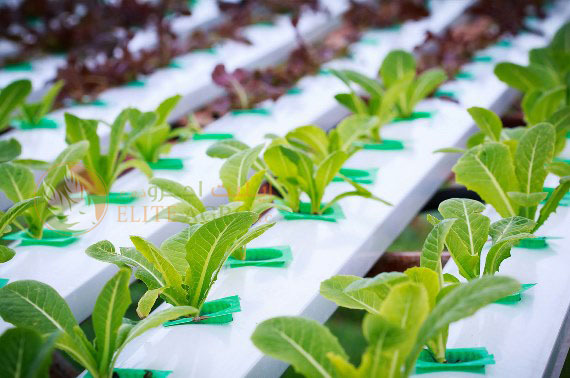 At Elite Agro, we apply the latest technology and expertise to water scheduling and total delivery system efficiency. 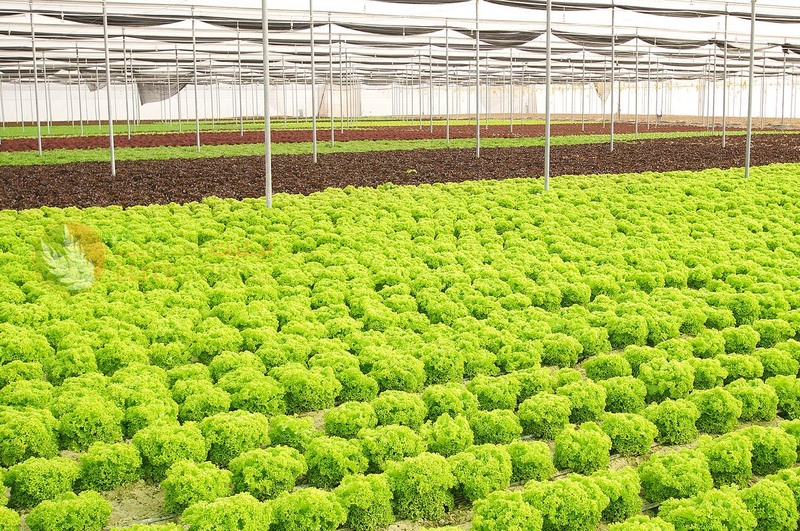 We undertake irrigation systems - evaluation, design, project management, maintenance, technical support and a lot more to overcome our client’s irrigational challenges. 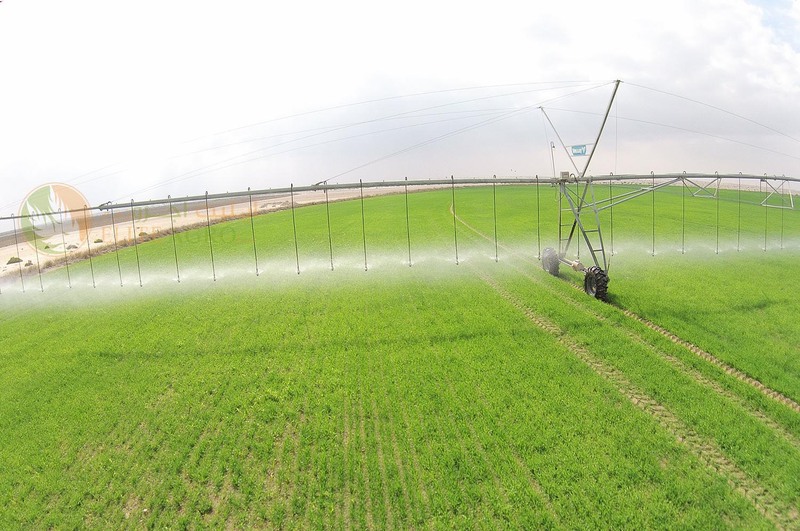 Our key strength is our expertise in various irrigation systems i.e. 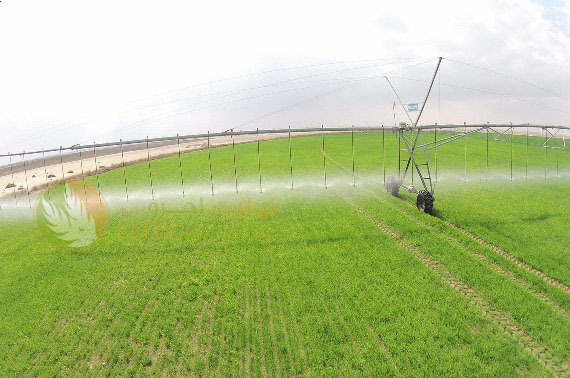 center pivots, drip lines, rain-gun and sprinkler along with all their related systems such as pump-house, controllers, water distribution network etc. We have established the most modern and world class technologies in our farms and post-harvest facilities today and can boast having a fully-equipped and sophisticated laboratory to carry out almost all tests needed for the farming industry. 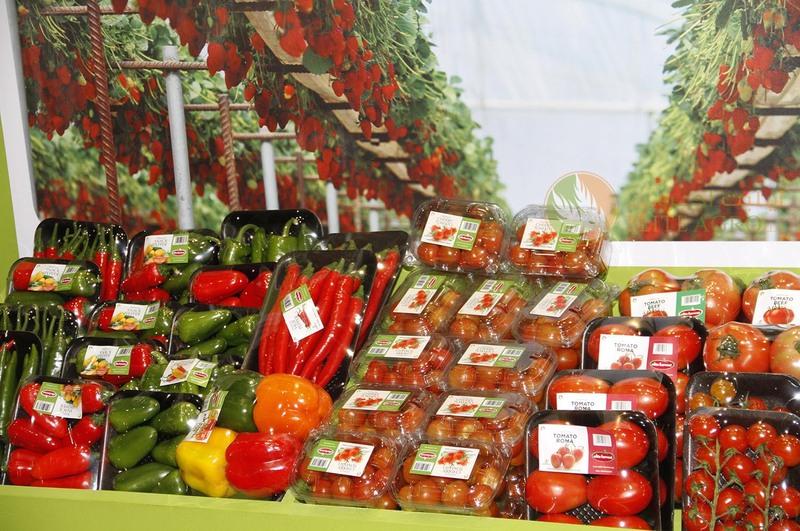 We believe in finding newer ways to grow more and better produce with less impact on the environment.